Throughout history Noah’s Ark and the Global Flood have been the focus of famous artwork, scholarly discussions, written works and public dramatizations. While some have accurately upheld the Genesis account, many more have distorted and abused the facts until subsequent generations struggle to determine fact from fiction. In order to distinguish the truth about Noah’s Ark, and to clear the fog-of-confusion, Branyon May (Ph.D.) plainly addresses the facts and clearly demonstrates “The Reality of Noah’s Ark.” This two-hour video series contains four parts addressing (1) the Ark, (2) the Animals, (3) the Global Flood, and (4) the story of Noah. Each part contains stunning visuals and concrete examples to strengthen your faith. 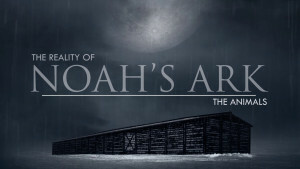 When you think about the reality of Noah’s Ark, you might have questions about its size, its construction, or its cargo. You have probably seen the cartoon-like Ark pictures showing a quaint little boat, a pudgy little man and a handful of animals packed in and even hanging over its sides. These caricature-style pictures are often shown to our kids in books and videos, but what was Noah’s Ark really like? Have you ever asked, “Did Noah and his sons really build the Ark? Did they really live on it with all those animals for months? Or, how about the BIG question, How large was the Ark? How long? How tall? How wide? Well on these questions, we don’t have to be left wondering. In the Bible, God gives very precise details to Noah, especially on the question of how large the Ark was to be. Have you ever heard the questions: “How did Noah and his small family find and trap the animals? How did Noah transport the animals and house them all back on the Ark? Are there not hundreds of millions of animal species existing on the Earth?" These questions are common, but there is a problem with each of them. They are based on a scenario which does not come from the Bible and are not based on scientific facts. 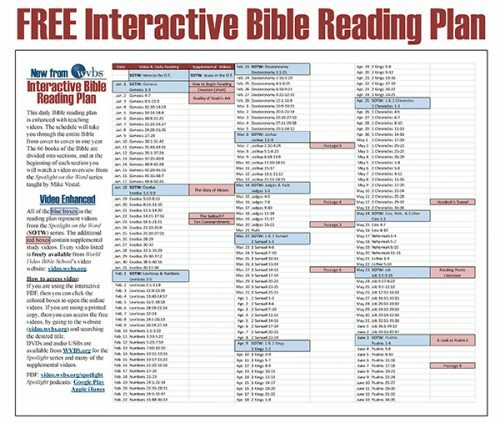 In studying the reality of Noah's Ark and its animals, we have to consider what exactly the Bible describes about this event. Then consider the reality of science fact, avoiding any speculations. How big was the Great Flood found in the Bible? Was it a local flood affecting only the region around the Black Sea? Or, was it a global flood, covering the entire world? As we consider these questions, we need to focus on how the Bible describes this event. What words and descriptions are used? 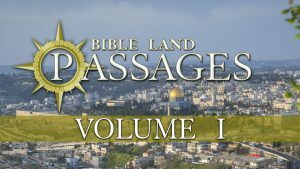 What details are included to demonstrate the nature of the Genesis flood? 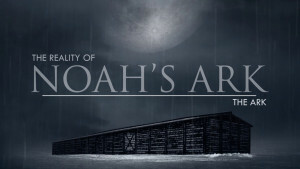 Join us as we look at internal and external evidences for the biblical flood: from the Bible’s precise terminology and descriptions, God’s detailed instructions to Noah, and life’s preservation. Noah was born into a sinful and morally unraveling world. The Bible describes a world filled with violence, wickedness and corruption. Guided by his mother and father, Noah grew up facing all the same temptations that every other young man his age experienced. He had every opportunity to choose a life of corruption, violence, selfishness, and rebellion. Yet, despite the enormous temptations of a corrupt and pleasure-seeking world, Noah chose a life in obedience to God. How did the world fall into such awful conditions? What were the challenges that faced Noah and his wife, as they tried to raise their family? What was the path God wanted them to follow? 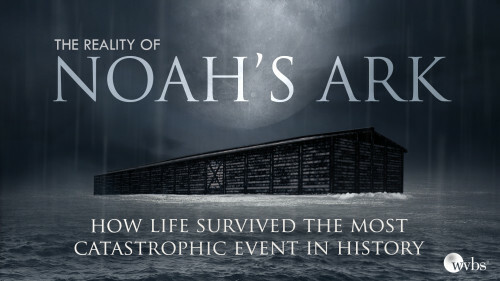 Consider the biblical account of Noah's life and response to God.